Ken Prewitt is the voice area chair and professor in the School of Music at Western Michigan University, where he teaches applied voice. He previously taught at Emporia State University in Kansas, Lander University in South Carolina, and Bob Jones University in South Carolina. Prewitt received the Doctor of Musical Arts degree in voice performance from the University of South Carolina, and Master of Arts and Bachelor of Arts degrees in voice performance from Bob Jones University. His distinguished teachers include Willis Patterson, Waldy Anderson, Glenda Maurice, Rachel Mathes, Richard Miller, Gene Ferguson and coach Stephen Dubberly. 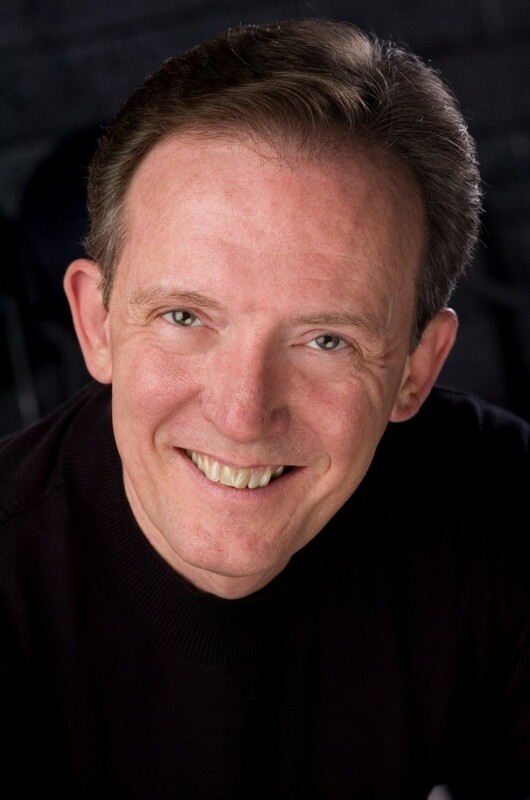 A tenor, Prewitt has sung major opera and oratorio roles with the Columbia Lyric Opera, Bob Jones Opera Association, Greenville (S.C.) Chorale and Chamber Singers, Long Bay Symphony, Columbia Choral Society, Greater Anderson Musical Arts Consortium, Wichita Chamber Chorale and Reno Choral Society. He has performed as an oratorio soloist in Bach's Magnificat, Bruckner's Te Deum, Handel's Messiah, Haydn's Lord Nelson Mass, Mendelssohn's Elijah, Mozart's Solemn Vespers and Vaughan Williams'Serenade to Music. His stage experience includes roles in Andrea Chenier, Amahl and the Night Visitors, Die Fledermaus, Faust, The Merry Wives of Windsor and Rigoletto. He has presented solo recitals in Georgia, Idaho, Kansas, North Carolina, Ohio, Oklahoma, Pennsylvania, Colorado and South Carolina, and in Mexico City; Seoul, South Korea; and Pohang, South Korea. Prewitt has served as a conductor, clinician, adjudicator, language coach, stage director and music director during his career. From 2002 to 2005, he conducted the AMPHION Men's Ensemble in concerts throughout Kansas and Missouri. He has given master classes at Anderson (S.C.) University; Barton County (Kan.) Community College; Bethel College in North Newton, Kan.; North Greenville University in Tigerville, S.C.; the National Autonomous University of Mexico; the National University of Mexico; and Shorter College in Rome, Ga. Additionally, he has served as music director for Flint Hills Christian Church in Kansas, and Trinity Bible Church and Heritage Bible Church in South Carolina. Prewitt is a member of the National Association of Teachers of Singing and has served as president of the South Carolina chapter.